United TravelBank Card Worth It? 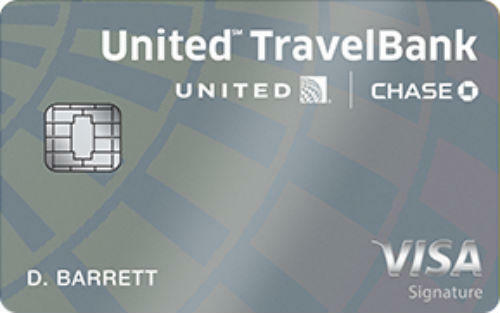 You can earn TravelBank cash onUnited Airlines ticket purchases (2%) and also for other purchases (1.5%). Save 25% of your inflight purchases. $150 sign up bonus with the card. There is no annual fee of United TravelBank Card. You will not pay extras for foreign transactions. This feature is important for travel & flight cards. High interest rates and fees. United TravelBank Card is a cash back travel card that you can recover 2% of your money from ticket purchases from United Airlines and 1.5% of your money from your other purchases. Rates of the cash back not that bad at all. Besides you are going to have extra $150 dollar bonus United TravelBank cash after you spend $1000 with your card. Additionally you are going to save 25% of the money on inflight purchases. You can see how much United TravelBank cash you have collected from the official website of United Airlines. There is no annual fee of the card. There is not also foreign transaction fees. It is a good advantage that there is no annual fee of the card. This will help your TravelBank cashes to be more beneficial. 1.5% cash for other purchases is a good opportunity too. It is a good rate when it is compared with other cash back credit cards. Interest rates and balance transfers fees as same as other United credit cards. However if you are using this airlines very often, this can be a good option for you. $150 sign-up bonus is not also a bad offer. You can see rates and editor scores of the card below. 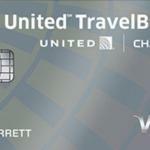 17.99% – 24.99% 2% TravelBank Cash on Ticket Purchases from United Airlines. 1.5% TravelBank Cash on all purchases. You can see user reviews of United TravelBank Card below.